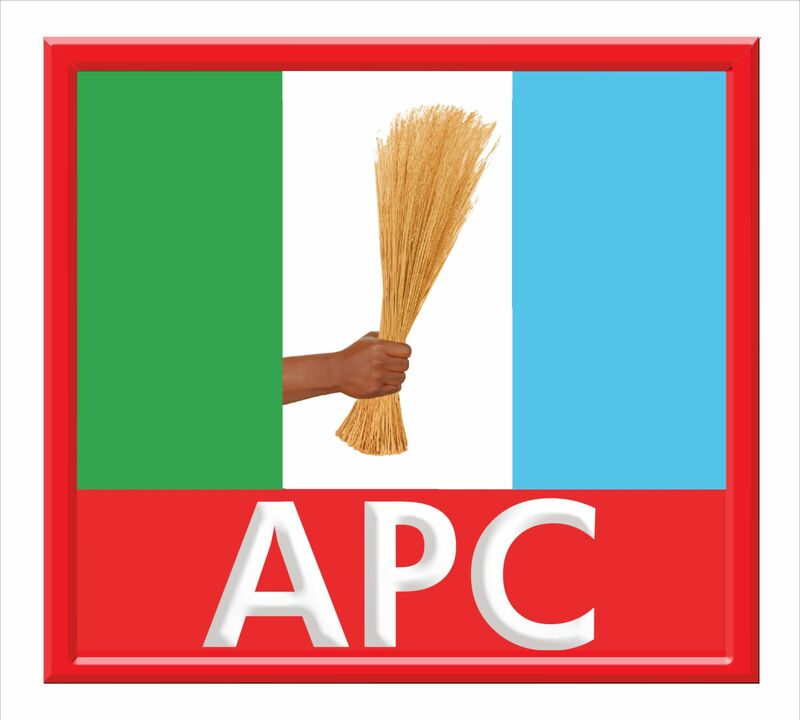 It is a testy time for the APC leadership in Kwara State. The handling of the election of the party's candidates for the 2019 elections has been controversial. * The guber primary has produced Alh. Abdulrahman Abdulrasaq. I know AA from our old PDP days and we had a good conversation early July this year in Atlanta( USA) on the necessity for reallignment of political forces in our state. We have met and discussed again in Abuja and Ilorin. But AA is not the focus of this report. * I'm concerned here about the brazen disenfrachment of the teeming supporters of one of the leading aspirants, Hon. Mashood Mustapha ( MM) . * MM was, arguably, the aspirant to beat. But midway to the election, he was "disqualified," - first, via a radio announcement that no one has yet claimed responsibility for and later, through a belated press statement by APC Ag National Publicity Secretary, Mr. Yekini Nabena. It was a mortal blow. * TeamMM actually had a foreboding. As I walked into MM's living room in Ilorin nine days ago, he noticed that I looked worried. I told him I just received a confidential information ( I'm still a journalist) about the outcome of primaries that had not been held. All that I told him that day (except one that was fiercely resisted) has come to pass. We considered all possibilities that could harm his chances of winning the guber primary but disqualification was not one of them. * TeamMM was confident that our massive ground work would see us successfully through the finishing line. The gruelling Local Government tour, day and night, the messaging and the enthusiasm we witnessed on the field were reassuring. On the eve of the primary, MM received a massive boost in the form of an endorsement by the Kwara North caucus of APC headed by Sen. Ahmed Mohammed. We were good to go. We deployed resources for the primary exercise to all local governments that night. * On primary day, early reports indicated we would do well. We won my ward convincingly, Arandun ward ( in my Irepodun LGA) followed with another big win. Reports from other centres in Oyun and Offa were encouraging. Then, midday, I got a phone call that there had been a radio announcement on the disqualification of MM. Impossible.! How do u disqualify a player as being ineligible to play only after he had started scoring goals? * But the announcement, made repeatedly on the federal government-controlled Harmony FM, Idofia, did the (expected) irreparable damage. Supporters of MM dispatched from their long queues. His opponents had a field day to do whatever they liked. * The disqualification was not only provocative , it was patently unjust and unkind. MM was screened two weeks to election. He wasnt disqualified before the election, he wasn't informed why he was disqualified on election day and he wasnt availed the statutory right to appeal any disqualification. * When MM was told about the disqualification via radio announcement, he contacted the chairman of the electoral committee, HE Chief Iyiola Oladokun ( former Deputy Governor of Oyo State) who denied knowledge of the travesty. Chief Oladokun had, infact, met ALL the aspirants on thursday night and the issue of disqualification was not mentioned. MM contacted Mr Nabena who said that the NWC did not disqualify him. But by 2.45pm, on election day, the committee chairman was formally informed about the disqualification. Shortly after, Nabena too issued an official statement on the aspirants cleared for the guber primary. MM was not there. * Last Thursday, MM hosted all the aspirants in his GRA residence, Ilorin. The spirit of comradeship exhibited was great. They agreed to submit themselves to a transparent primary election . None of them knew that any of them would be ambushed on election day. * It is no secret that the APC leadership in Kwara has no love lost for MM because of his strong personality and his past working relationship with the Senate President( the silly talk in Kwara APC is about moles, everyone with past association with the Sarakis is a mole). But treating a senior member of the party with such contempt and seeking to humilate him is bewildering. That's not leadership. * MM submitted a petition to the Committee chairman , followed by a Press conference where he expressed consternation over his disqualification midway to election and sought redress. He has petitioned the NWC too through the National Chairman. He awaits official responses. * The key issues now are: Why was MM disqualified? Why wait until the election was in progress? Who authorised the radio announcement? How will he now get justice? * Will MM and his team leave APC ? Not a chance in this world. But the wisdom of the Kwara APC leadership and the sense of justice of the NWC will determine how the matter is resolved.